Since opening their first pizzeria, Jet's has been selling pizza, submarine sandwiches, and salads that have been pleasing the palates of people everywhere. 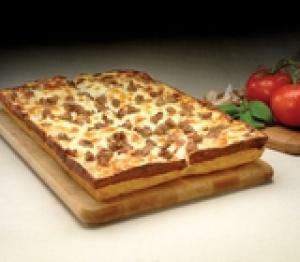 But the single menu item that Jet`s Pizza has become famous for, above anything else, is their signature deep-dish square pizza. It is this style of pizza, and the way it is exclusively prepared, that differentiates Jet's Pizza from any other pizzeria on the planet. 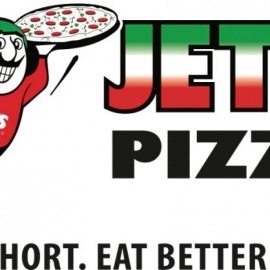 Jet's Pizza only uses the highest quality ingredients; they have built their business, their reputation, and their taste on keeping it that way. Life is short. Eat better pizza.